Join us for a sacred night honoring the heart. 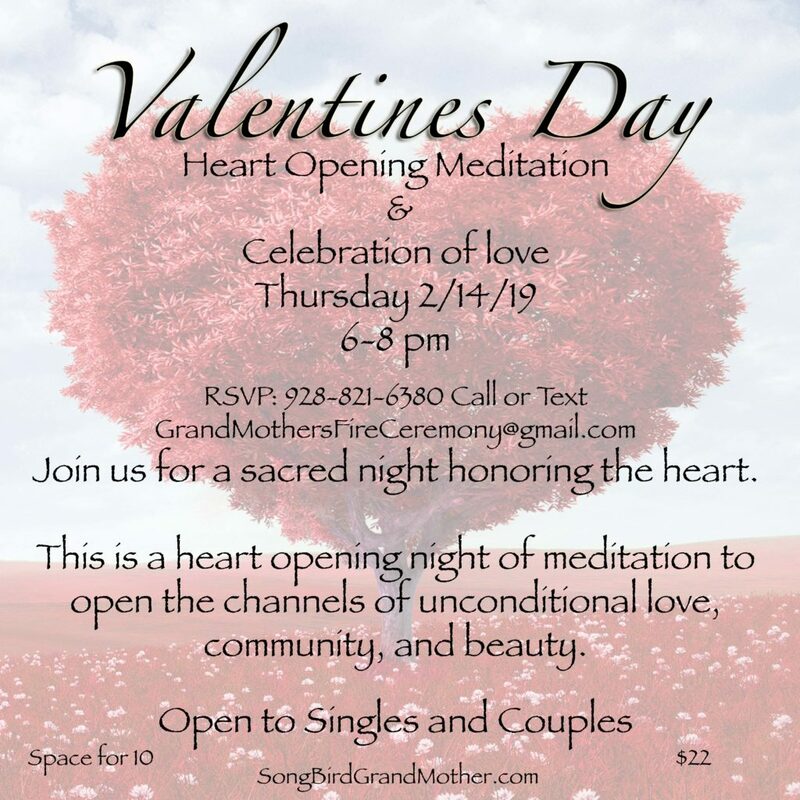 You are invited to spend this sacred night connecting within and in sacred community to celebrate love, and open your heart with a special heart meditation. Once you RSVP you will be sent the address. There is a cat at the residence. Room for 10 so confirm your attendance.